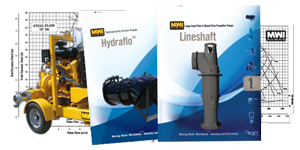 MWI Pumps offers 24/7 emergency service on all of our pump systems. MWI realizes that your time is a valuable asset, and that downtime can be costly. Your needs are important to us, and that’s why we’re committed to giving you the best quality service. We have a complete in-house repair facility, so you can rest assured that your equipment will be fixed correctly. Backup pumps are always available. Please see the contact information below to find the closest Pump Repair location to you. 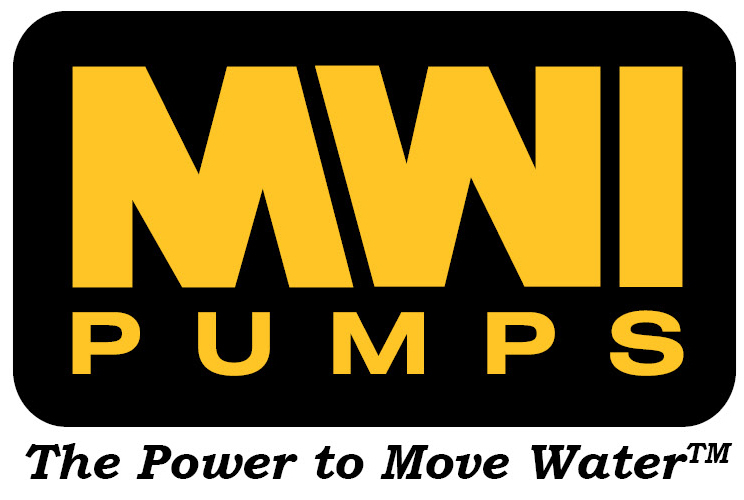 Please take a moment to fill out the contact form below on this webpage to contact MWI Pumps and explain your situation. We will be in contact with you as soon as possible. Please fill out the form below and one of our representatives will get in contact with you. If you need immediate help, call (772) 770-0004. If you do not hear from us within 48 hours, please contact us personally at 954-426-1500.